Looking for that perfect home in Cypress? Call the Cypress real estate experts today to see this great home at 14426 Antrim Place in the lovely neighborhood of Longwood. This home is located at the end of a culdesac and has an oversized lot. The floorplan is light, bright and open and features 4 bedrooms, 2 baths and a 2 car attached garage. For a private showing of this great home at 14426 Antrim Place, call the Cypress real estate experts with RE/MAX Preferred Homes today at 281-373-4300. 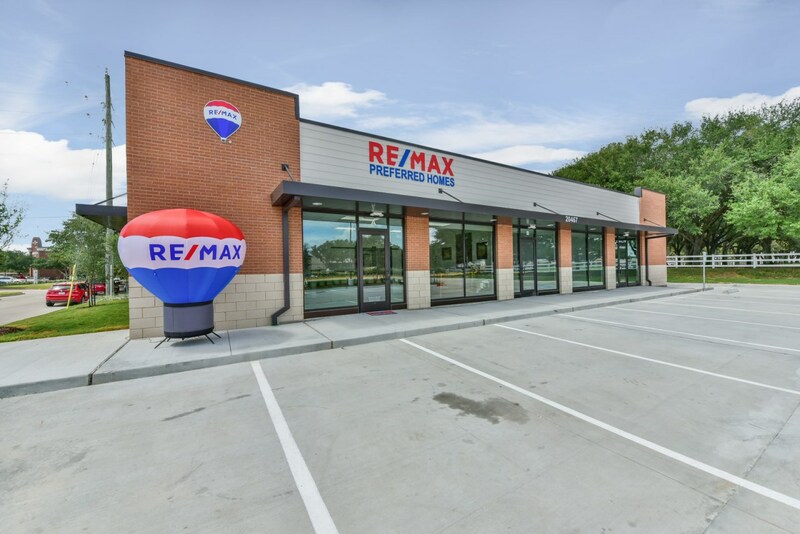 Nobody sells more real estate than RE/MAX.